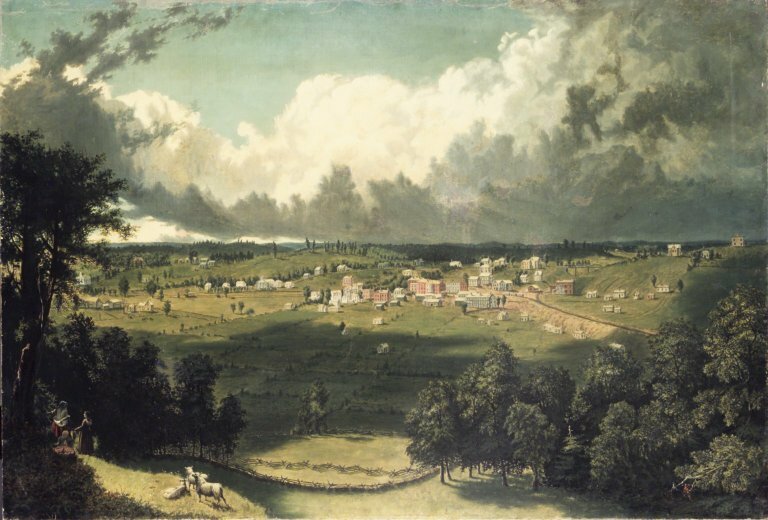 Panoramic Landscape with a View of a Small Town, c. 1850. Artist unknown. Image courtesy of the online collection of the Brooklyn Museum. In the book I called the town Winesburg, Ohio. Some of the studies you may think pretty raw, and there is a sad note running through them. One or two of them get pretty closely down to ugly things of life. 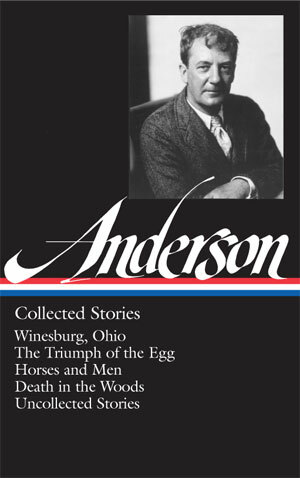 * As reprinted in Walter B. Rideout’s Sherwood Anderson: A Writer in America (volume 1, 2006), p. 316. Free audio: This selection is accompanied by a streaming audio version, read by the award-winning memoirist Patricia Hampl. Elizabeth Willard, the mother of George Willard, was tall and gaunt and her face was marked with smallpox scars. Although she was but forty-five, some obscure disease had taken the fire out of her figure. . . . If you don't see the full selection below, click here (PDF) or click here (Google Docs) to read it—free!